​of house music. He is a teacher to all of the lovers of House music that they are loved and helping them to stay encouraged thru the Inspirational House sound in these trying times. 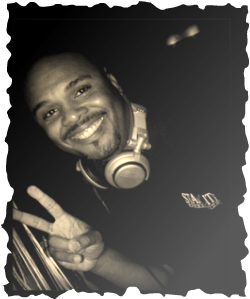 From Oct 2001-May 2004 DJ Frankie Vibe had the opportunity to feature the Inspirational House sound on the radio air waves with a mix show called House of Inspirations on 89.1 WFDU-FM based out of Teaneck, NJ on the campus of Fairleigh Dickinson University, where he did many interviews of those who have performed or produced the Inspirational House sound. Dennis Ferrer. He is available to any music festival or event that is interested in featuring this genre of House Music.